One of the sickest players our country has ever produced, goes by name astaRRRRR. He is also a member of the board of directors and belongs to the core team of Brutality. This 24 year old needs no introduction because his skills have always done the talking for him. 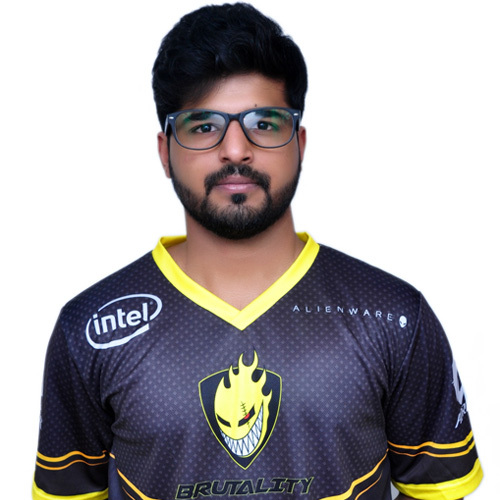 The experience he carries along with the bond that he has with his fellow teammates has helped us win many tournaments and we are sure with the coming times we will only grow stronger together.